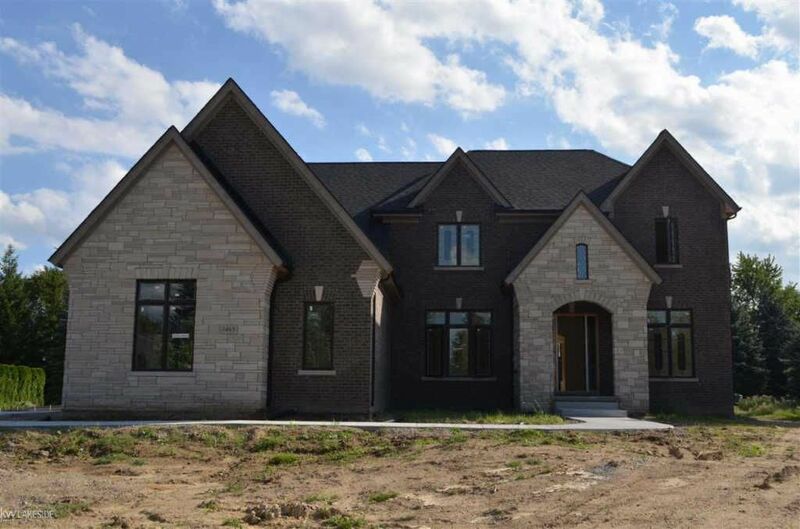 Caliber Homes is a family owned and operated company that provides high level homes for families in South Eastern Michigan for over 10 years. 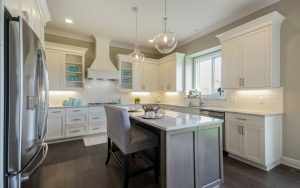 When it comes to quality, Caliber Homes lives up to our name. Our vision is expressed in our dedication to building with the highest degree of excellence. Each of our homes is carefully and uniquely designed, coupled with a masterful collection of details. 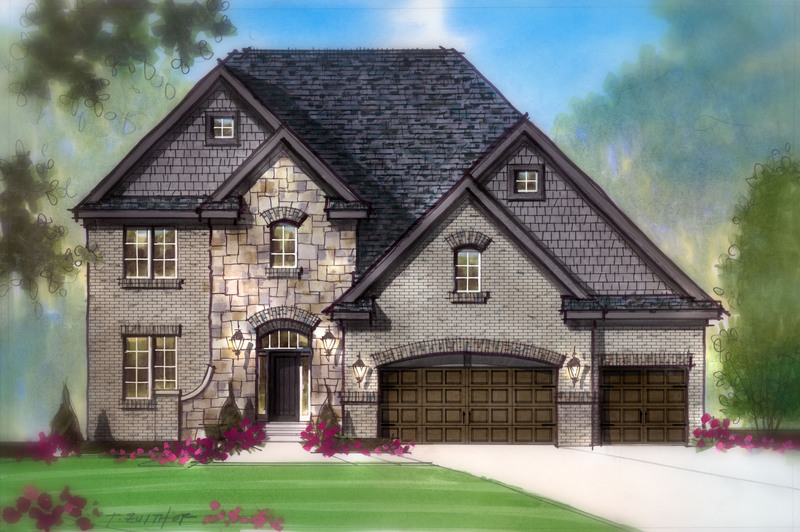 Our distinctive entryways, exquisite window and door detailing, and use of elegant architectural elements all help characterize a Caliber Home. We work closely with our trade partners and suppliers to ensure our quality is uncompromised, and the materials we use are of the highest quality in the industry. At Caliber Homes, we do not focus on being the biggest builder in town, but we do focus on being the best! "Real estate cannot be lost or stolen, nor can it be carried away. Purchased with common sense, paid in full, and managed with reasonable care, it is about the safest investment in the world." 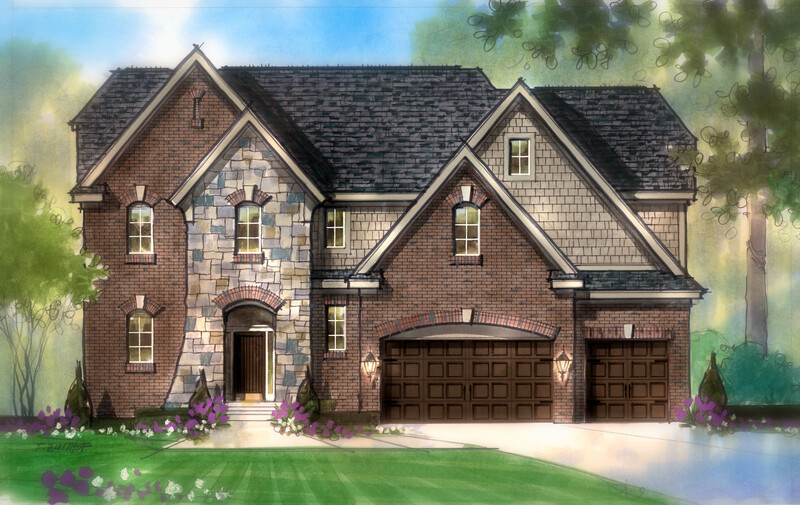 Lot 23 Century Oaks Oakland Twp. MI .